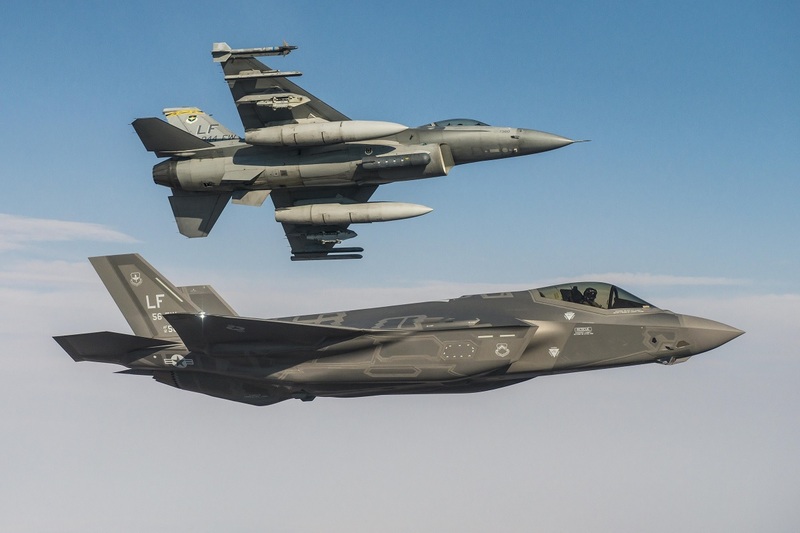 As reported by Seapower Magazine, Jeffrey Parker, a former U.S. Air Force (USAF) fighter pilot and CEO of Airborne Tactical Advantage Company (ATAC) told that the F-35 is easily able to counter the adversary services aircraft thrown at it in numbers. For this reason the adversary services industry is struggling to come up with a realistic threat aircraft to challenge fifth-generation fighters. Moreover he added that the U.S. Navy, USAF and U.S. Marine Corps (USMC) need “increased adversary services aircraft” to reduce the airframe fatigue of their front-line fighters and their limited flight hours in the adversary role. In particular, as explained by Parker, the U.S. Navy “has a shortage of readiness training, so they’re reaching out to industry to try to solve that problem. They’re using too much ‘gray air’ [warfighting aircraft].” Actually an adversary service aircraft that flies 250 hours a year would be able to free an F/A-18 Super Hornet for fleet use for a year. According to Seapower Magazine that means for instance that ten ATAC aircraft in use for 250 hours each can extend the lives of 10 Super Hornets per year. Currently the U.S. Navy has three squadrons tasked to simulate adversary aircraft: the units are equipped with F-5 or F/A-18 fighters, while the service Topgun school uses both F/A-18s and F-16s. The USMC has one “red air” squadron of F-5s and the USAF two aggressor squadrons of F-16. Contractor-companies like ATAC supplement adversary service by means of foreign-built fighter aircraft such as the supersonic F-21 Kfir and slower Hawker Hunter. 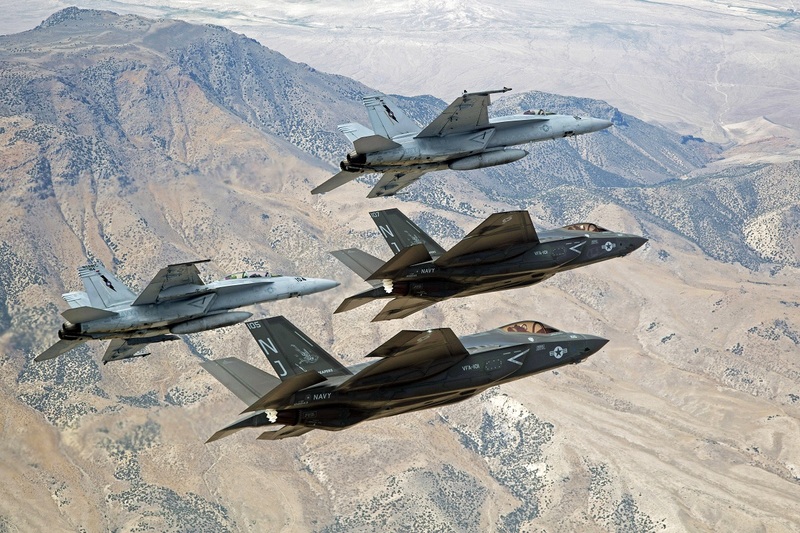 “The aircraft shortages in training are made worse by the F-35 fifth-generation aircraft, which you need a lot of ‘bad guys’ for,” Parker said. According to the U.S. Navy the perfect aircraft to satisfy this requirement would a fourth-generation fighter like an F-16 or a Su-27 featuring an upgraded radar. However Parker said that for cost reasons single-engine jets are needed, rather than two-engine aircraft. 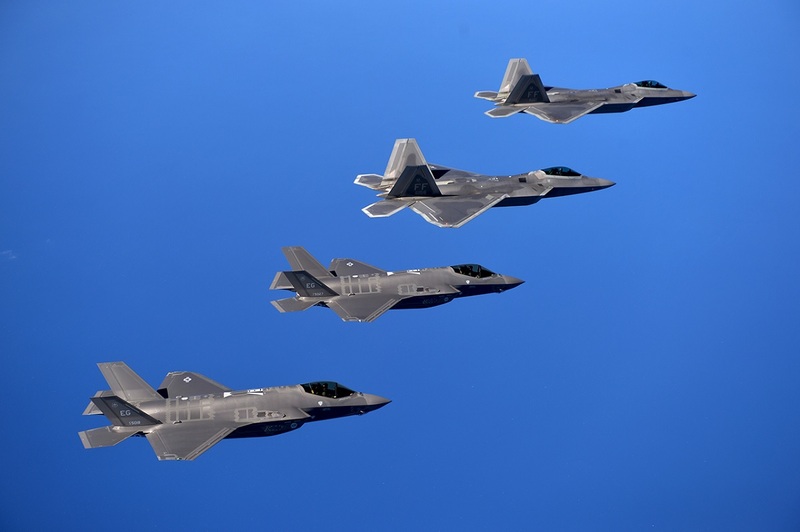 Nevertheless providing the number of adversary aircraft needed to challenge the F-22 and F-35 is impossible: in fact because of the Raptor and Lightning II ability to track and engage large numbers of aircraft, large numbers of adversary aircraft are needed to create a realistic scenario for training the pilots.